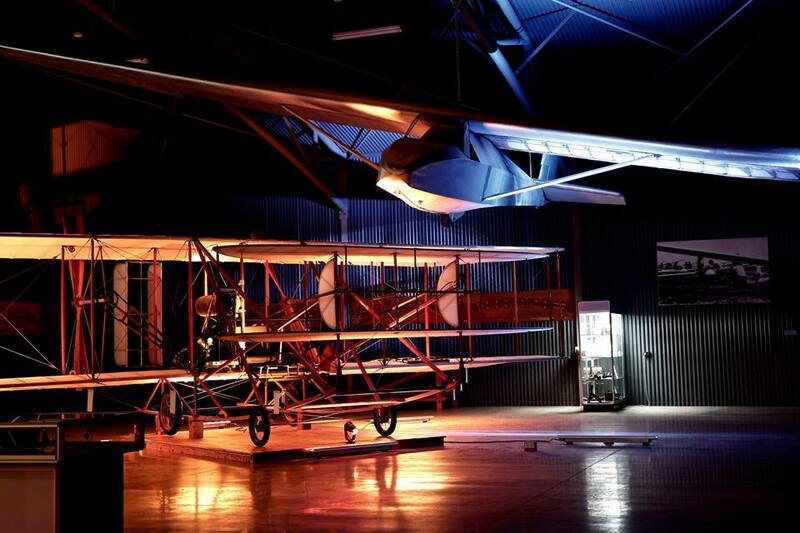 Living stories on one of Australia’s truly historic aerodromes. 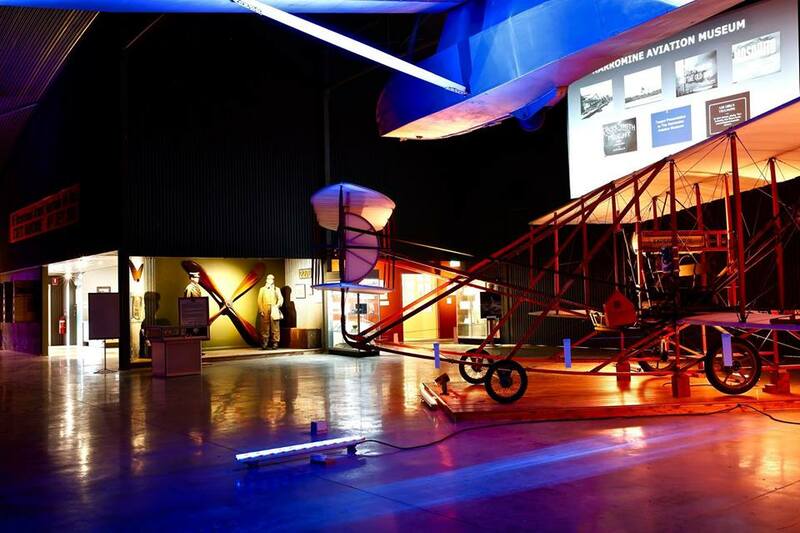 Come and see the fascinating story of nearly a century of aviation in the Narromine region, as told through photographs, records, artefacts and aircraft. 1916-39: The time of the ‘barnstormers’. What is now Australia’s oldest regional aero club hosted such visitors as Sir Charles Kingsford Smith, Jean Batten and Arthur Butler, as well as some of the country’s best-known air pageants. 1939-45: War brought flying training units and a top-secret British bomber squadron to town. Of nearly 3,000 pilots trained here, some 30% did not return from the war. 1945-present: The postwar period has seen Qantas pilot training, world-class gliding, a vibrant aero club, and ultralight flying.